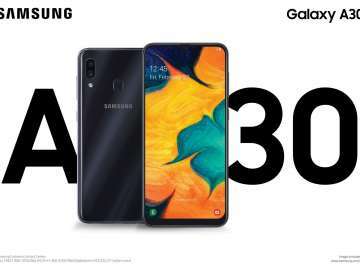 ASUS newest mid-range smartphone, the Zenfone 5, has sold out in just 45 minutes on the day it was launched in the Philippines. 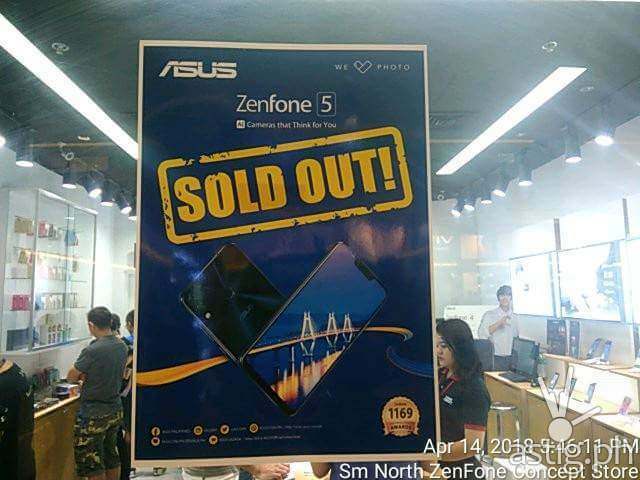 With fans racing to experience the ZenFone 5 series, the ZenFone 5 was declared sold out in just 45 minutes! 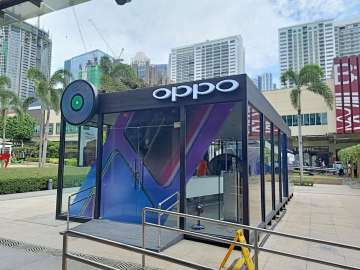 This was also true for on-site sales during the launch event itself, which brought the total sell-out of 1,000 ZenFone 5’s and ZenFone 5Q’s combined in just under an hour of their first day in the country. 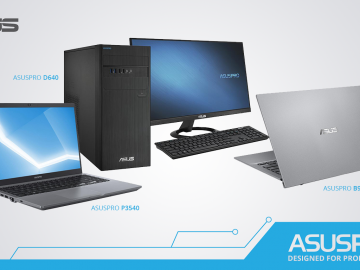 With the demand for both phones continuously growing each day, ASUS Philippines has made sure stores in major malls have been re-stocked as early as Monday morning. 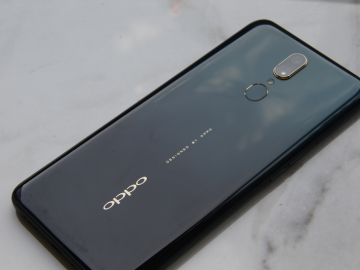 The success of the Zenfone 5 may be attributed to its competitive pricing scheme, with the Zenfone 5 coming in at P19,995 and the Zenfone 5Q at P16,995. 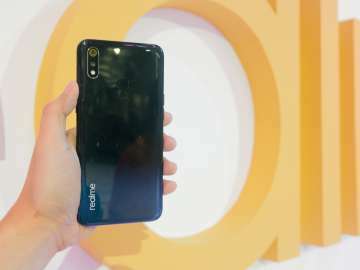 If this were any indication of overall sales performance in the Philippines, the Zenfone 5 may mark ASUS’ return as value kings since the arrival of the Zenfone 3 two years ago. Since then, ASUS has attempted to charge a premium for the Zenfone 4 product line. 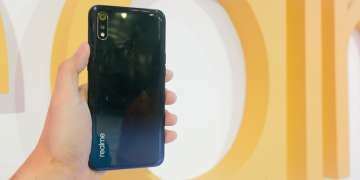 Priced at P28,995 at launch, it was indirectly competing against the middle-to-high-end market tightly held by Samsung Galaxy and Apple iPhone. An updated look may have also boosted its success. 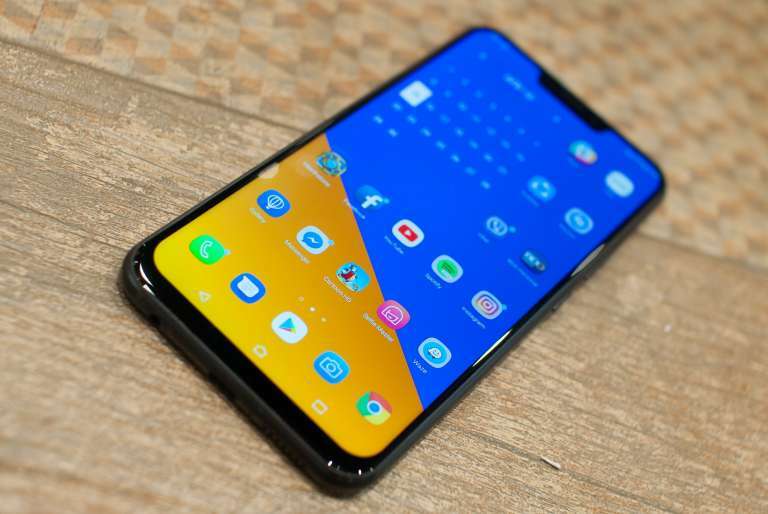 The Zenfone 5 sports an almost bezel-less screen with a notch located at the top – a look that makes it almost indistinguishable at a distance from Apple’s own best seller, the iPhone X.